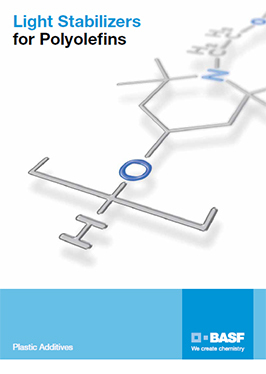 Tinuvin® 622 by BASF is an oligomeric hindered amine light stabilizer (HALS). Furthermore, it is effective as antioxidant and contributes significantly to the long-term heat stability of polyolefins and tackifier resins. Used for all applications calling for low volatility and minimal migration, because of its oligomeric structure with high molecular weight. Its areas of application include polyolefins (PP, PE), olefin copolymers such as EVA as well as blends of polypropylene with elastomers. 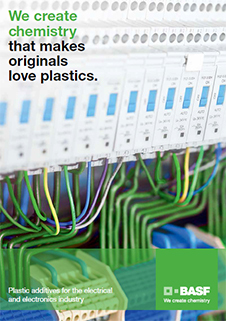 In addition Tinuvin® 622 is highly effective in polyacetals, polyamides and polyurethane applications. Recommended dosage level is 0.15-1.2%.